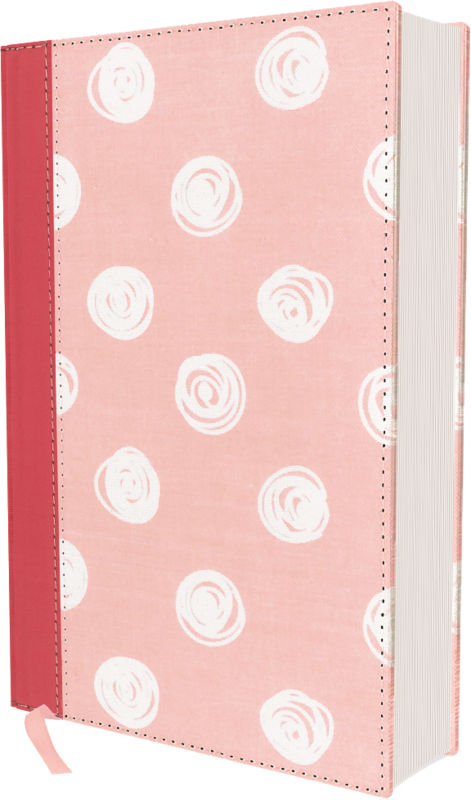 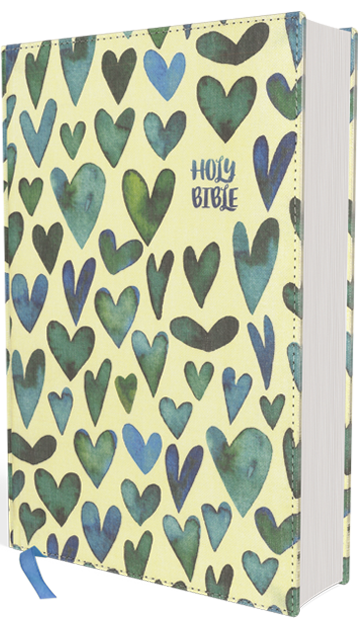 EASY TO READ BIBLES AT ANY SIZE FOR KIDS! 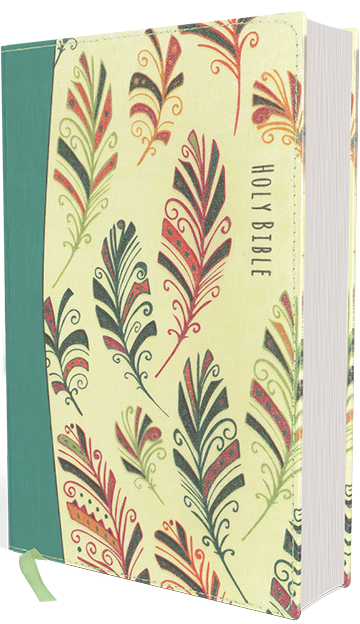 Sometimes finding a Bible with print that is easy-to-read for kids can be difficult. 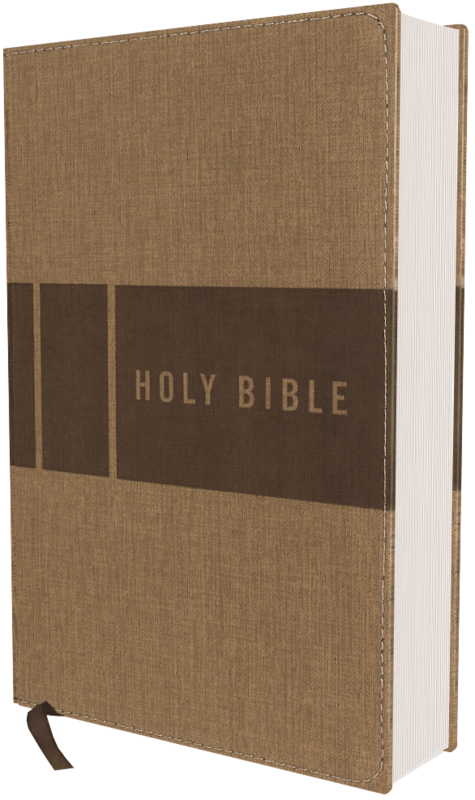 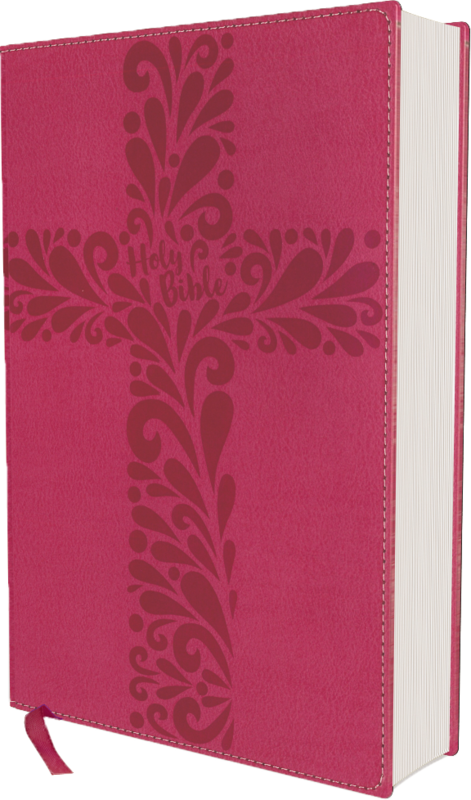 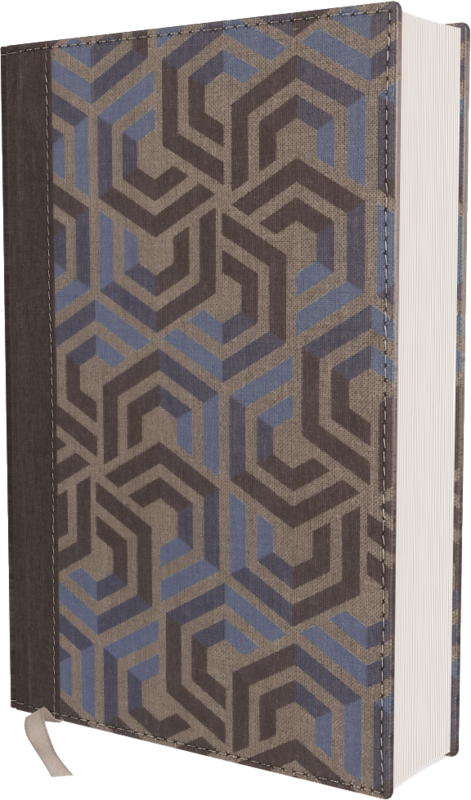 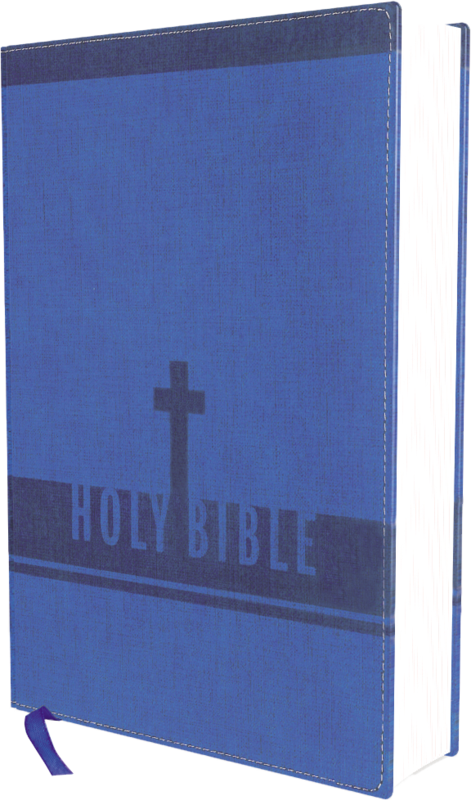 That is why Zonderkidz now has these 12 new NIV Comfort Print® Bibles with an exclusive font expertly designed to make the text more readable. 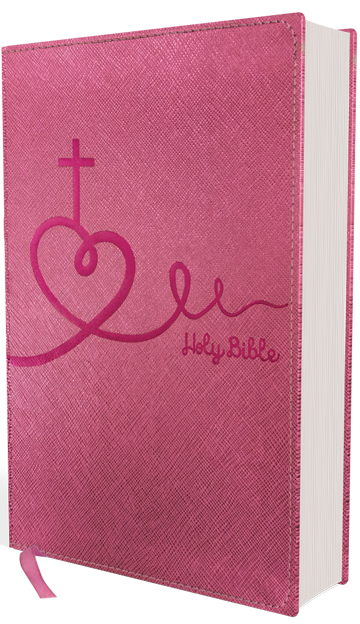 The NIV Bible for Kids: Thinline Edition is perfect for those looking for a convenient Bible size and readable text for children. 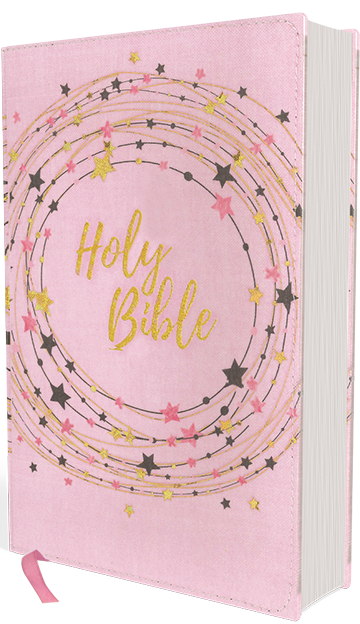 Including the bestselling New International Version translation in an attractive variety of bindings, the NIV Bible for Kids features the same convenient size, readability, features, and feel as the incredibly popular NIV Thinline, in a new proprietary custom typeface. 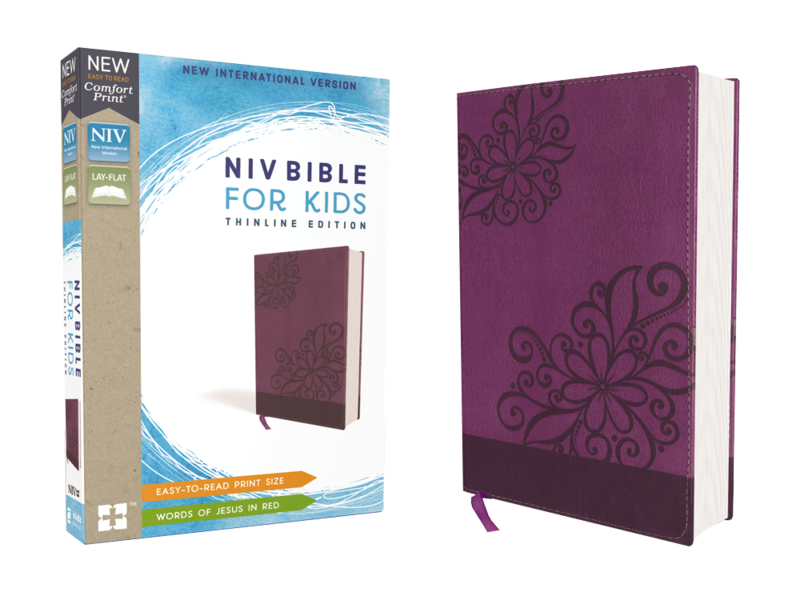 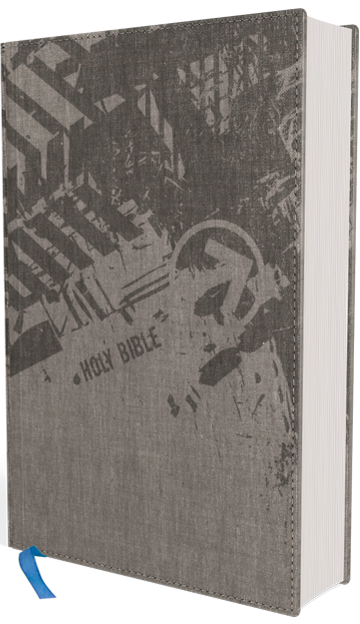 The thinnest, most readable NIV your kids will ever own. 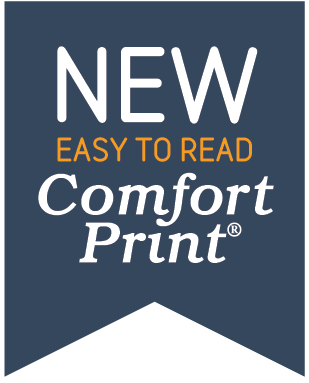 9.4-point print size.